We thank you for choosing Clinch Memorial Hospital as your health care provider and the staff in Patient Services is dedicated to providing you with accurate and informative information about your care. All information requested at registration allows CMH to properly conduct healthcare business on your behalf. All patients, please bring your insurance card and photo ID to each appointment. We request you bring all medications you take, prescription and over the counter, in their respective bottles to your visits. Please arrive before your scheduled appointment time. If you arrive 20 or more minutes past your scheduled appointment time you may be asked to reschedule your visit. Fasting appointments: If you are asked to come to your appointment fasting, we ask that you do not eat or drink anything (EXCEPT WATER) 12 hours prior to your appointment. Please drink water so that you are well hydrated, this helps with the blood draw. Not being well hydrated may negatively affect some of your results. You may take your morning blood pressure medication. You may take any of your morning medications that are acceptable to take on an empty stomach. Please call if you have questions. 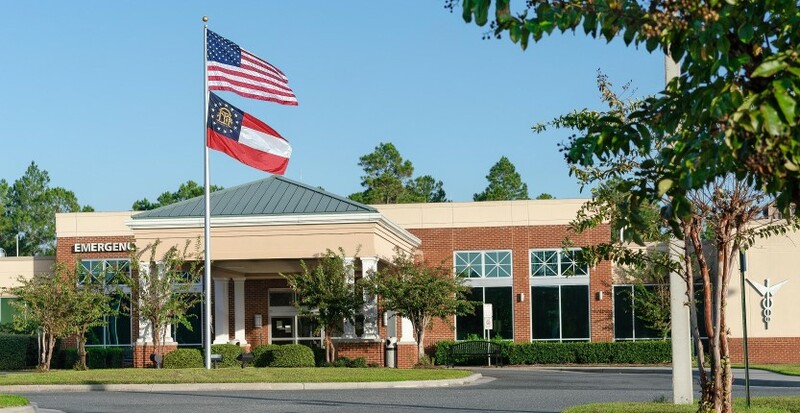 Clinch Memorial Hospital offers financial assistance for services provided. For more information, please click on the below links. Photo identification is used to identify you and then entered into our system to protect you against identity theft. Contact information is used to correspond with you about your healthcare. We may need to make a notification in an emergency. Insurance Card is used to file your insurance. Information on your card is vital to your healthcare service and allows us to properly file all documents. An Advance Directive allows the medical staff at CMH to know your healthcare decision should you be unable to communicate. Payment or Co-payment is applied to your account up front. If you are unable to pay you may choose to meet with a financial coordinator to set up a payment plan.